Our team is comprised of passionate people from the worlds of technology, data analytics, hospital administration, and medicine. Graham is the Co-Founder and CEO of Kyruus where he has led the development and commercialization of the company’s market-leading patient access platform that now serves over 225,000 providers and 500 hospitals. 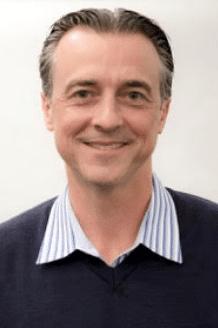 Prior to Kyruus, Graham was a Venture Executive at Highland Capital Partners where he co-founded Generation Health, a genetic benefit management company that facilitates optimal utilization of genetic testing, and served as the company’s Chief Medical Officer through its acquisition by CVS Caremark. Graham completed his clinical training in internal medicine and cardiology at Beth Israel Deaconess Medical Center and Harvard Medical School, where he also served as Chief Medical Resident. Graham completed his BA and MD degrees at Brown University and earned an MBA from Harvard Business School. 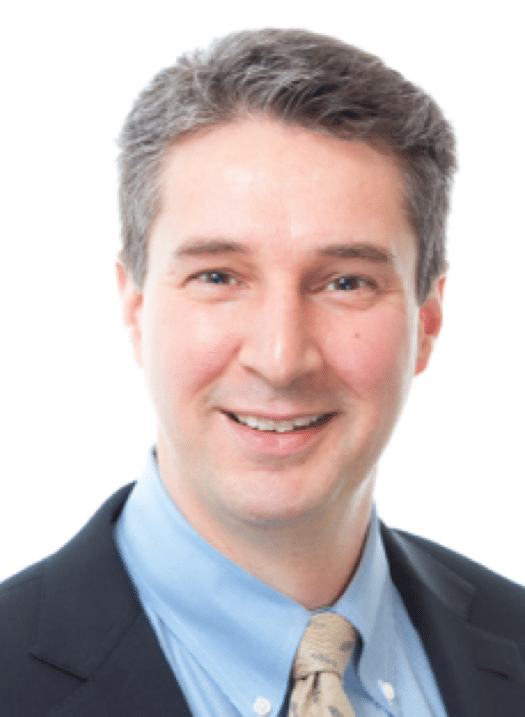 He currently serves as a board member at Sigma Surgical, an advisor to the Innovation & Digital Health Accelerator at Boston Children’s Hospital, and as a member of the Digital Health Council of the Massachusetts eHealth Institute. John McLean is the Chief Financial Officer at Kyruus, where he is responsible for corporate financial strategy and financial operations. 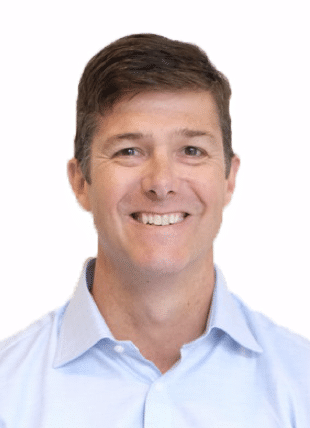 John has nearly 20 years of financial experience, mainly in the healthcare space, and most recently served as CFO at Best Doctors, where he helped lead the effort to sell the company to Teladoc in July 2017. He started his career at KPMG where his focus was on Healthcare and publicly traded companies. John is a certified public accountant and earned his bachelor’s and master’s degrees in accounting and finance at Heriot-Watt University in Edinburgh, Scotland. 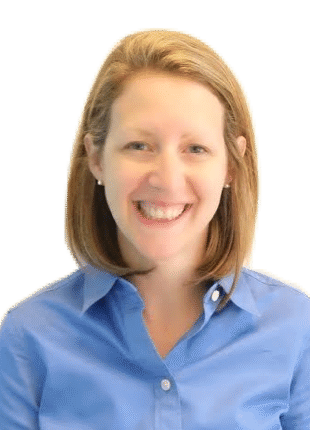 Erin Jospe is the Chief Medical Officer & Senior Vice President of Account Management at Kyruus, where she oversees the development and implementation of clinical strategy. Prior to joining Kyruus she was the Chief Medical Officer at PatientKeeper, an electronic health record overlay solution providing a complete electronic clinical workflow for physicians on both desktop and mobile devices. Erin is board certified in internal medicine, and has remained clinically active with over 15 years of experience as a practicing internist. 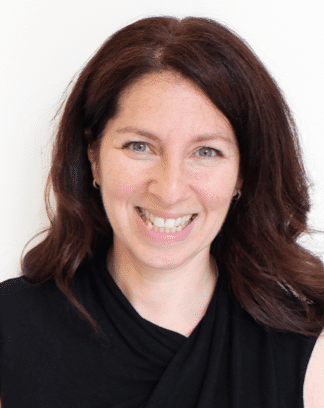 She has practiced at Harvard Vanguard Medical Associates and the Affiliated Practice Group of Beth Israel Deaconess in Boston, and served as the Assistant Medical Director of Quality and Safety at Atrius Health. She earned her BA in English at Haverford College, her MD from The Johns Hopkins School of Medicine, and completed her clinical training in internal medicine at Beth Israel Deaconess Medical Center and Harvard Medical School. 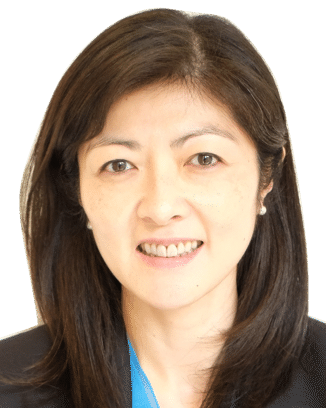 Soojin Chung is General Counsel, Chief Administrative Officer, and Chief Privacy Officer at Kyruus. She oversees all legal and compliance matters for Kyruus, including contracting, healthcare compliance, privacy, IP, and corporate transactions. She was previously the General Counsel, Chief Privacy Officer, and Chief Compliance Officer of Caradigm where she oversaw the growth of the company from its formation as a joint venture between Microsoft and GE Healthcare to a leader in population health management. Before Caradigm, she served as Senior Counsel for GE Healthcare’s Healthcare Knowledge & Connectivity Solutions business unit. Ms. Chung was also previously a Counsel in the Technology Transactions & Licensing group at WilmerHale LLP focused on strategic alliances, IP licenses, and other corporate transactions. Ms. Chung is a graduate of Fordham Law School and Wellesley College. 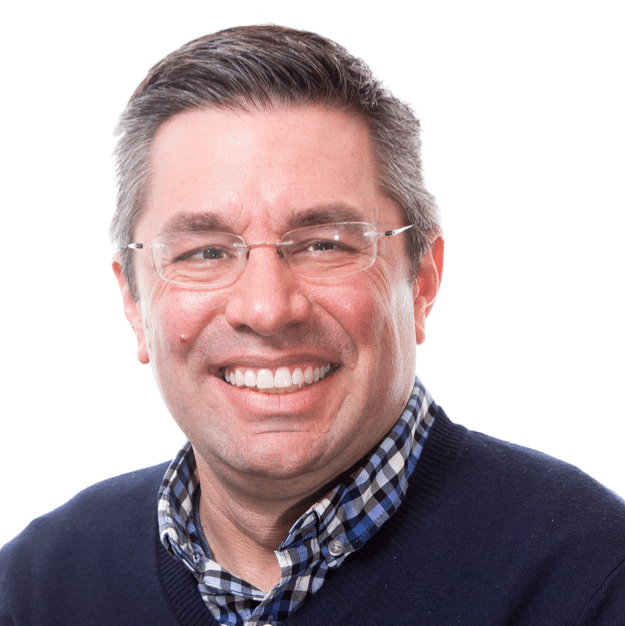 Scott Andrews is Chief Customer Officer at Kyruus, where he is responsible for implementations, customer success, and ongoing support of the Kyruus client base. Prior to joining Kyruus, Scott worked at athenahealth, Inc. for 17 years where he served in leadership roles in Client Services, Operations, and Finance. Most recently he was the Senior Vice President of athenaCare. In this role, Scott was responsible for managing the onboarding, optimization and support of the athenahealth client base. Before athenahealth, Scott was a manager at Tufts Health Plan responsible for financial and regulatory reporting. He was also a manager in the Health Care practice at Ernst & Young and earned a Certified Public Accountant designation. Scott obtained a Bachelor of Science degree in Accounting from St Michael's College in 1990. Chris Gervais is Chief Technology Officer and Chief Security Officer at Kyruus, where he oversees the company's core software development, engineering operations, and product management teams. He has more than 20 years of technology and product development experience, including a decade in the healthcare industry. Chris was most recently Vice President of Engineering at Threat Stack, a Boston-based cloud security company focused on helping companies operate securely in the cloud. As a founding executive, he built the Engineering team and product development processes to help scale Threat Stack’s platform. Prior to that role, Chris held engineering leadership positions at lifeIMAGE, Enservio, and Inflexxion. His background also includes seven years at Partners Healthcare. Chris has a B.S. in Planned Studies from Ithaca College. 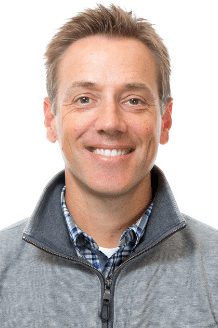 Chris McMahon is the Senior Vice President of People at Kyruus where he is responsible for all aspects of the employee experience and spearheads talent acquisition, development, and retention. He is an ambassador for the company's CORE values – Caring, Ownership, Respect, and Empowerment. Chris brings extensive experience in acquiring and developing talent for hyper growth technology companies. Prior to joining Kyruus, he was VP of People & Culture at Turbonomic, an enterprise software company focused on workload automation, where he provided leadership to the People function through the company’s aggressive growth. Previously he oversaw talent acquisition for Vistaprint – and its parent company, Cimpress – as it executed its robust global expansion. Chris also directed the HR team at Endeca leading up to its acquisition by Oracle and at 170 Systems leading to its acquisition by Kofax. He is a Board member for DisruptHR Boston and holds a BA in Economics from Tufts University. Travis Moore, RN is SVP, Sales at Kyruus, where he is responsible for Sales and Sales Operations. 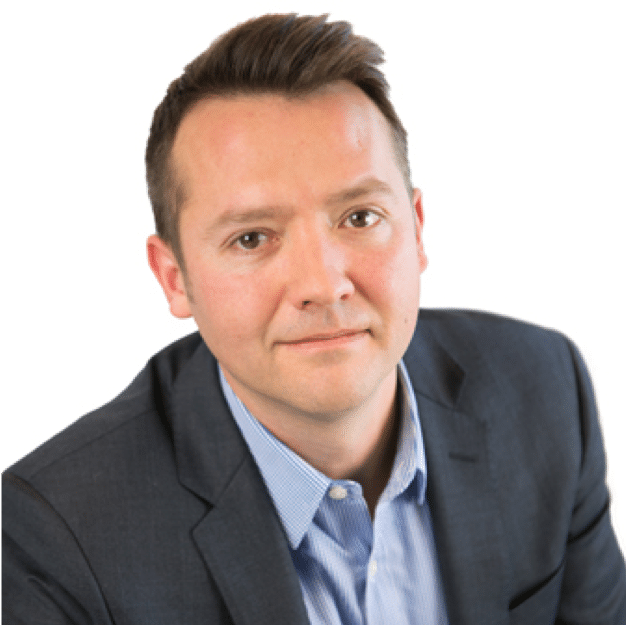 Prior to joining Kyruus, Travis was with Influence Health (now HealthGrades) for 12 years – starting his career as a Sales Account Executive, then transitioning into the Director of Sales role, and later becoming the VP of their Sales / Product Specialty team. Additionally, Travis was VP of Product Management and Strategy before eventually focusing on the clinical aspects of the business as the SVP of Clinical Solutions and Sales. Prior to Influence Health, Travis was responsible for Product Management over the patient education and nursing solutions at Truven. Travis started his career in healthcare as a Pediatric Nurse on the Neurotrauma and Orthopedic unit at Children’s Hospital in Denver, CO. Travis has his Bachelor’s degree in Nursing from University of Wisconsin-Milwaukee and MBA from University of Phoenix-Denver. Emma Smith is the Vice President of Marketing at Kyruus, where she is responsible for all aspects of marketing across external communications, demand generation, and product marketing. Prior to Kyruus, Emma ran product marketing at CareCloud, a leader in cloud-based practice management, EHR, and revenue cycle solutions for medical practices. Before CareCloud, she held roles in both market intelligence and product marketing at Philips Healthcare. Emma began her career as a strategy consultant helping life sciences companies with market research, pricing, product launches, and competitive analysis. She earned a BA in Economics from Middlebury College and an MBA from Harvard Business School.